Over the years, I’ve benefited from numerous books and products. Those listed below are ones that I recommend as I’ve used them myself and/or recommended them to clients with excellent results. Please note that many are affiliate links which means that I receive a small commission on the sale.Over the years, I’ve benefited from numerous self-help books and products. Those listed below are ones that I recommend as I’ve used them myself and/or recommended them to clients with excellent results. Please note that many are affiliate links which means that I receive a small commission on the sale. Muse is an extraordinary meditation tool. I’ve been using it myself and it has increased both the quality and frequency of my meditation practice. 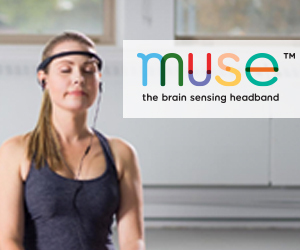 It uses EEG sensors to read your brain waves and provide immediate feedback about your level of calm via your smart phone or tablet. 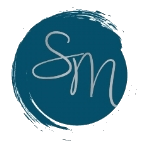 Simple Habit is an easy-to-use mediation app/website designed for busy people needing quick solutions to everyday stressors. 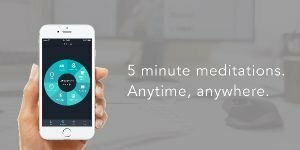 There are plenty of meditation apps on the market, but what I like about Simple Habit is how approachable it is. These guided meditations are relaxing and compassionate and only take five minutes! And there’s a Simple Habit meditation to help you through every situation — anxiety, insomnia, getting over an ex, self-control, preparing for an interview, and much more (over 500 meditations with a paid subscription and 50 free). If you’d like to print a copy of this list, you can download a copy here.